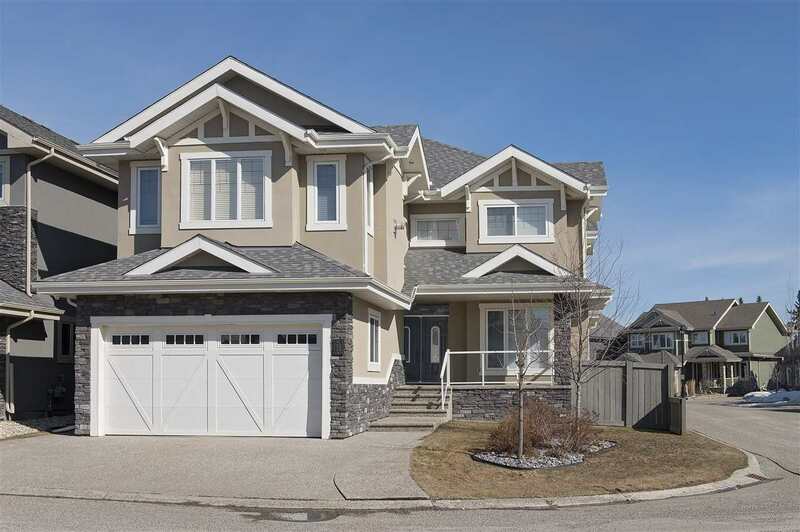 I have listed a new property at 4719 38A AVE in Edmonton. Welcome to Minchau! 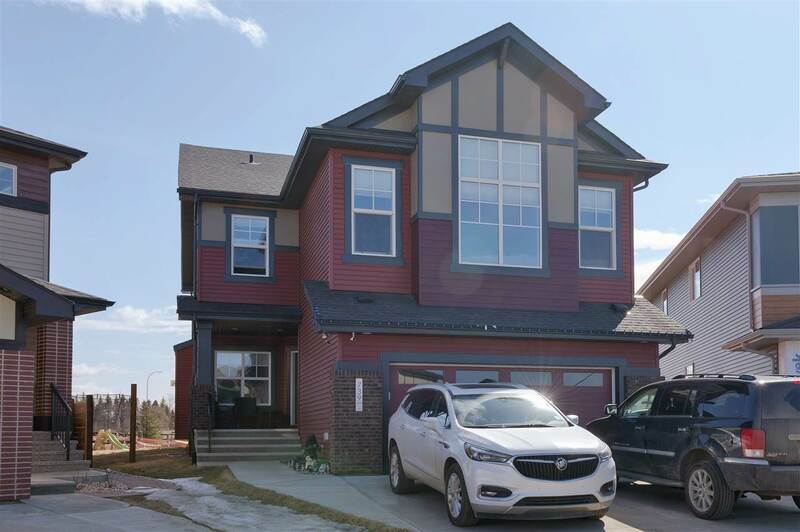 This bi-level features 1184 sq ft, a double attached garage, rear deck, 3 bedrooms, 1 bath in the main living area, separate entrance to the basement reveals a living area, full bath and 2 more bedrooms with a kitchenette. Easy access to the Whitemud and Henday make this a contender!! With a little TLC this can make for a great first time home or an investment revenue property.